Always dreamt of being on the stage? Well now, thanks to virtual reality technology, you can experience what it’s like to take a bow on the iconic Crucible stage. 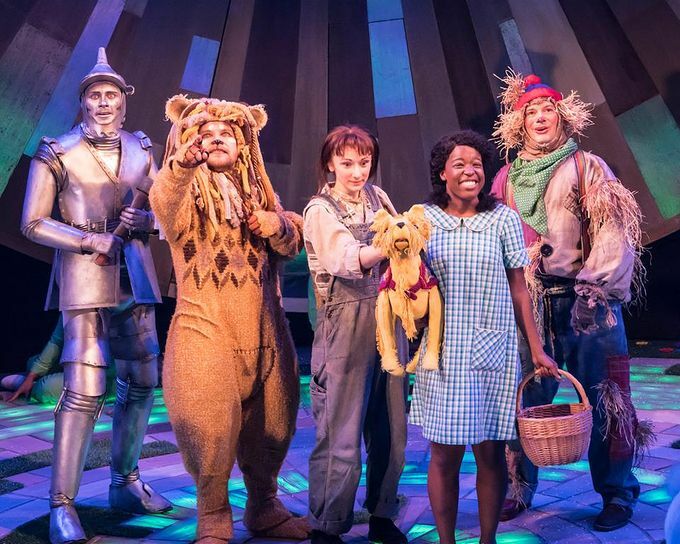 During the run of The Wizard of Oz, Sheffield Theatres recorded a 360 degree video of the cast of the show taking their bow and the audience applauding and cheering at the end of a performance, to allow everyone the chance to experience being on the stage. The video was produced by Sheffield based Epiphany VR, which fuses virtual reality with the arts. The video was filmed by Ephihpany’s artistic director with the help of graduates from Sheffield Hallam University. The graduates run Cosmic Monocle, an animation studio that specialises in 2D, and helped to create an animation for audiences to ecperience being inside the twister that Dorothy gets caught up in, in The Wizard of Oz. The video is available to watch online now, and during the final week of The Wizard of Oz (13 – 20 January) audiences will be able to experience the video using official Gear VR headsets. Love theatre? See what’s coming up at Sheffield Theatres or take a look at what Theatre Deli has planned.